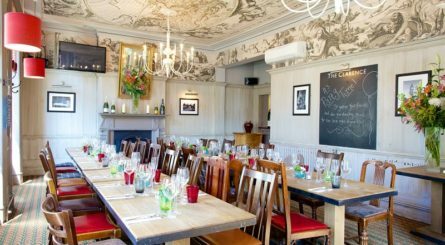 If you are looking for a private dining room in an area within the London WC postcode, at www.privatediningrooms.co.uk we offer a great range of restaurants and hotels with private rooms available to hire for your dining event. 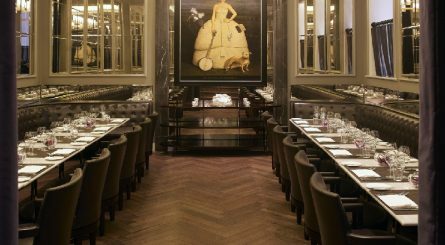 We list private dining rooms in many districts within the London WC area including Bloomsbury, Chancery Lane, Covent Garden, Embankment, Holborn, Shaftesbury Avenue, The Strand and Trafalgar Square. 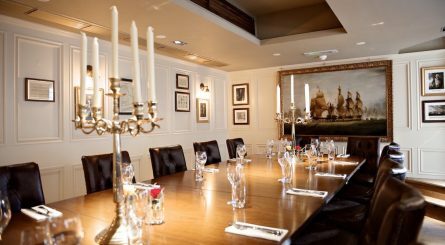 The Beefeater Room at The Clarence, close to Trafalgar Square, can seat up to 40 private dining guests and up to 60 for standing receptions. 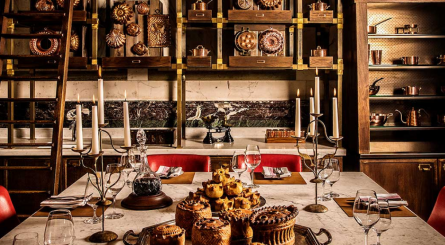 Seating from 12 – 44 guests, The two B Bakery Afternoon Tea Buses allow you and your guests to enjoy afternoon tea whilst taking in the sights of London from a red Routemaster bus. 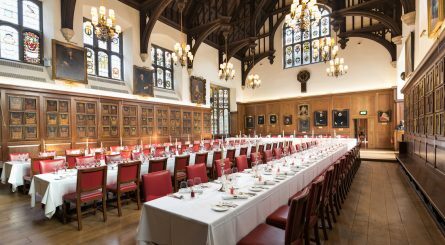 Located close to Chancery Lane underground station, The Honourable Society of Gray’s Inn has private rooms available to hire for 12 – 176 seated guests for private dining events as well as for standing drinks receptions for 20 – 350 guests. 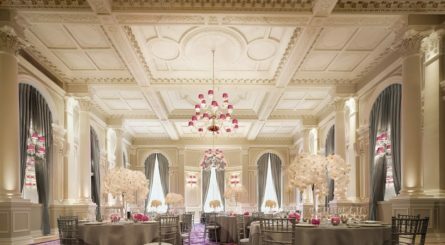 The R.S. 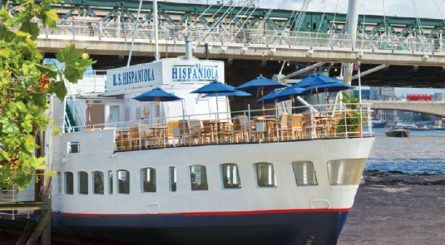 Hispaniola, moored on the Victoria Embankment has splendid views of the London Eye. 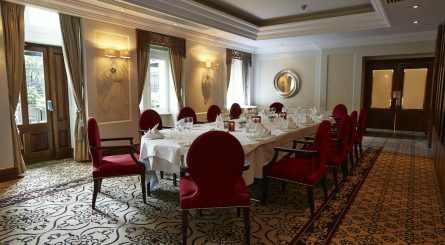 Private dining rooms seat between 26 – 120 guests. 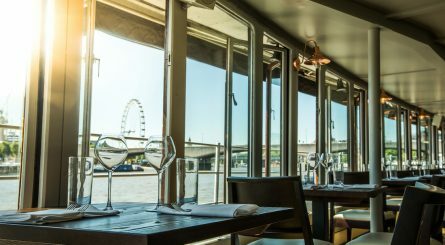 The Yacht provides splendid views of the Thames with private dining rooms seating 30 – 100 guests.